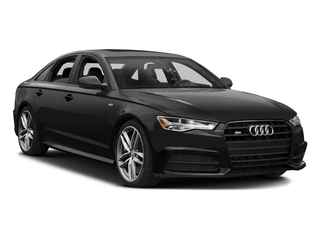 The 2017 Audi A6 is a mid-size luxury sport sedan that offers strong performance while also delivering all-weather confidence and good gas mileage. 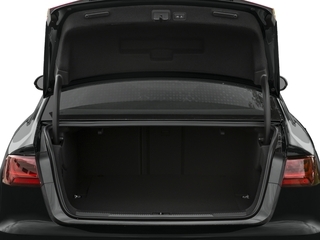 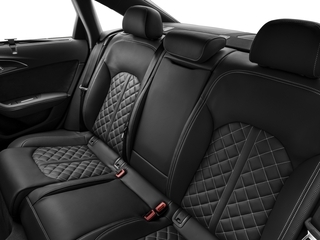 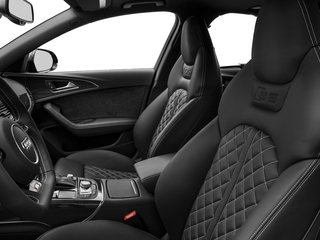 Interior and backseat space are also a bit better than in other rear-wheel-drive European sport sedans, and the interior appointments themselves stand out as more fashion-forward. 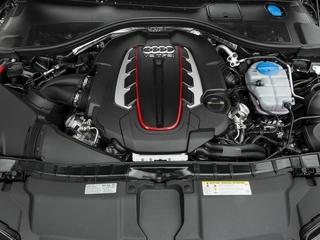 <p><p>Audi claims best-in-class fuel economy for the 2.0T model, which achieves up to 24 mpg city, 34 highway. 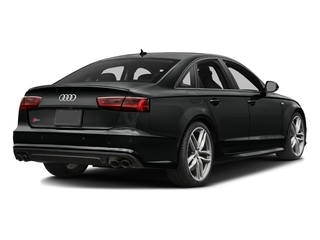 <p><p>Advanced technology--whether for safety, information, or entertainment--is where the A6 really shines. 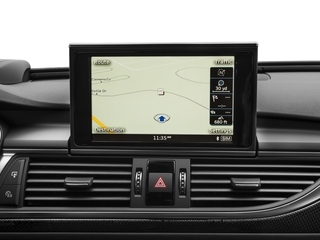 It offers blind-spot monitors, a night vision system, a head-up display, parking sensors, adaptive cruise control and other leading-edge safety features. 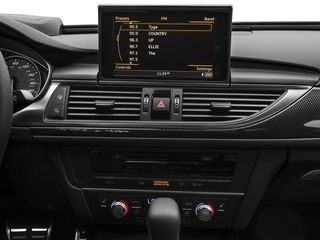 The A6 is also ahead of the curve with its excellent MMI Touch system, which includes a simplified interface and a scratch-pad controller that accepts input addresses by tracing individual letters.<p><p>Meanwhile, the S6 remains a performance standout, with performance capable of propelling it to 60 mph in just 4.8 seconds. 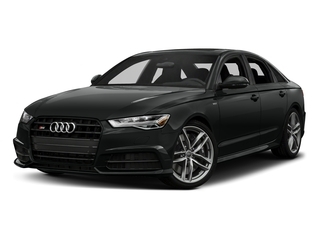 The A6 lineup includes models with turbocharged 4-cylinder (2.0T), supercharged V6 (3.0T) power, and a direct-injected 3.0L V6. 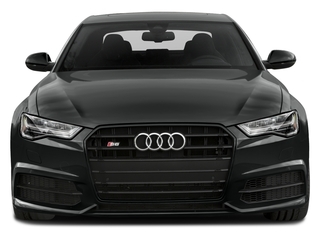 A6 2.0T models are offered with either front-wheel drive or quattro all-wheel drive, while 3.0T models all include quattro. 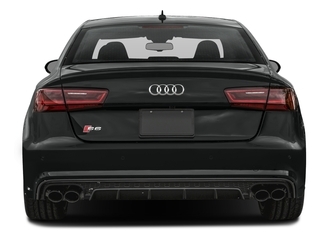 2.0L turbocharged models now generate 252 horsepower, while 3.0L-powered models manage 333 horsepower and 325 pound-feet of torque. 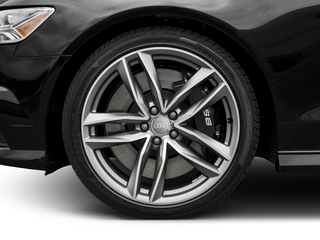 The Competiton Prestige trim ups that output to 340 hp and 325 lb-feet of torque. 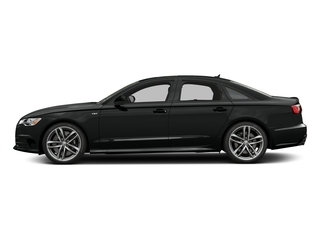 The new-for-2017 Competition Prestige A6 is comes with a tuned version of the 3.0L V6 and all-wheel drive. 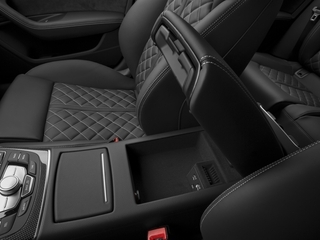 The trim includes sport-tuned suspension, a sport differential and a head-up display.